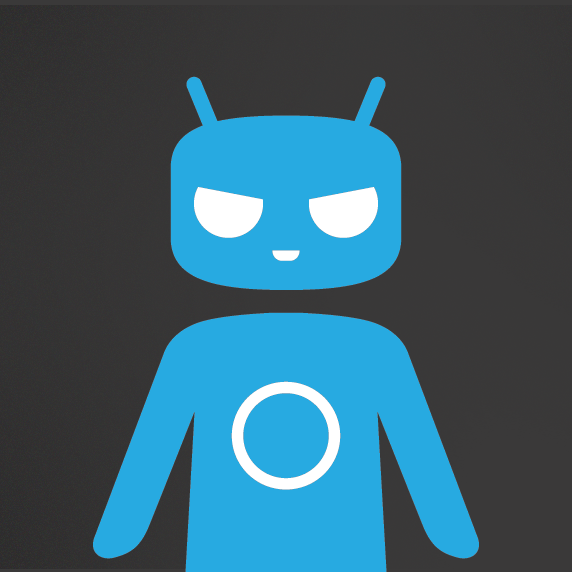 Cyanogen Plans to Take on Google | Android News at HighOnAndroid.com! “We’re putting a bullet through Google’s head.” That is a direct quote from Cyanogen CEO Kirt McMaster in his latest interview with the Wall Street Journal. Try to control your laughter, he is deadly serious about this. The real question is, does Cyanogen have a realistic hope of competing with iOS and Android for market share in the mobile OS space? The Wall Street Journal article points out that McMaster and Cyanogen have recently secured new investors and a sum of over $80 million dollars to move forward with their vision for Android. Cyanogen essentially wants to hijack Android from Google (in so much as one can hijack or steal open source software) and make the OS even more open to user customization. McMaster claims that Android is not currently 100% open source because the OS relies on Google’s core suite of apps to function properly. The CEO also points out that it would be great if we could customize our phones to the degree that your voice commands would recognize which apps you use for certain tasks. While I support Cyanogen’s passion, I’m not of the mind that Google’s application suite in Android is entirely evil. Google’s services are fantastic and in my opinion improve the Android experience by providing a great core of apps for the average user out of the box. Still, the list of new investors in Cyanogen is very impressive. The new investors in the company include Twitter, Qualcomm, Telfónica, and investor extraordinaire Ruper Murdoch. Obviously these are all very successful companies/people and they see great potential in Cyanogen’s vision for a more open Android OS. Smartphone maker Blu seemingly plans to implement Cyanogen’s vision for Android later this year in their phones, being the first company to do so. While I certainly think Cyanogen has some great ideas, they may continue to put off possible investors and collaborators with such blatant aggression towards Google. At the end of the day, Google developed Android and made the code open-source, without that opportunity Cyanogen would not exist. There will always be a market for more user customization/freedom in Android, and for that I am thankful Cyanogen continues to push those boundaries. But let us not forget that Google services are still used by the majority of Android users in some fashion, for this reason I’d prefer Cyanogen innovate without bashing the Google version of Android. More choice doesn’t always mean letting users customize every aspect of their phones, some users want easy to use and built in features out of the box. We can all get along in high on Android bliss, there is a place for Cyanogen’s lighter Android, Google’s stock Android, and even feature-laden skinned versions from Samsung, LG, and HTC. Next story AT&T Galaxy Note 3 and Note 4 Now Receiving Lollipop 5.0 OTA! Previous story Oppo’s Next Phone has (Almost) No Bezels on the Sides!